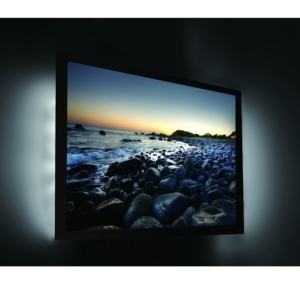 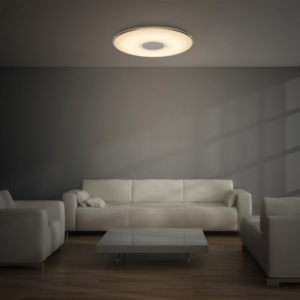 We offer the latest and most modern LED lights for living rooms in a very affordable price range. 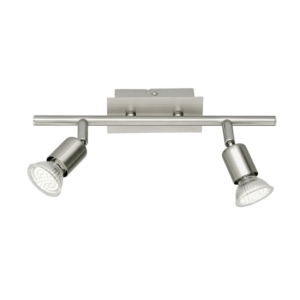 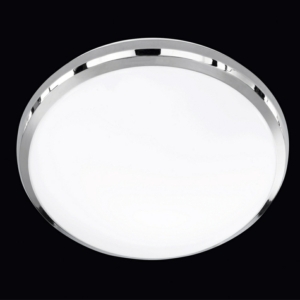 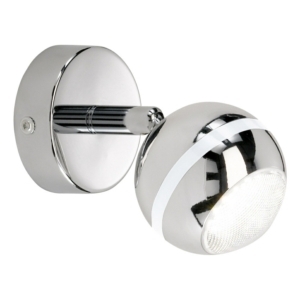 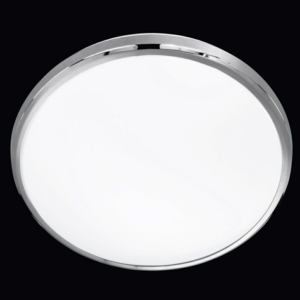 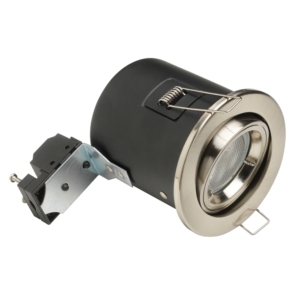 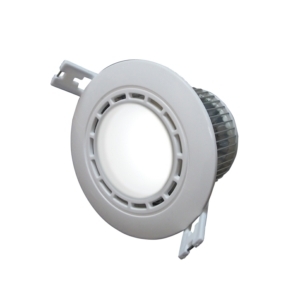 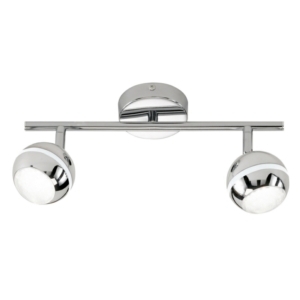 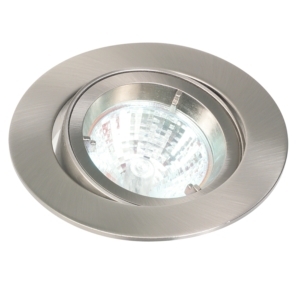 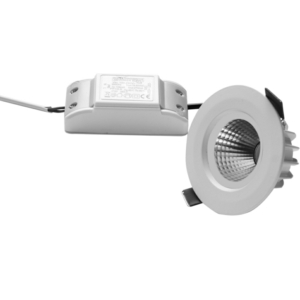 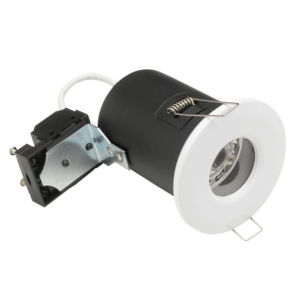 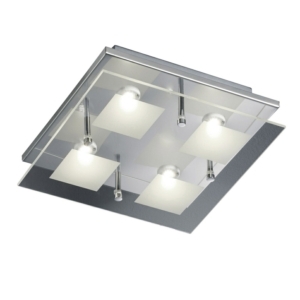 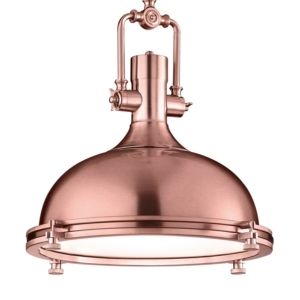 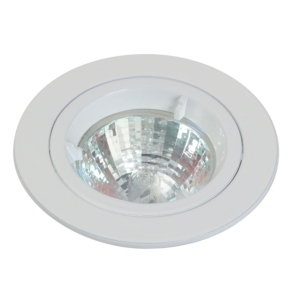 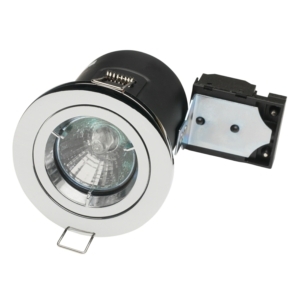 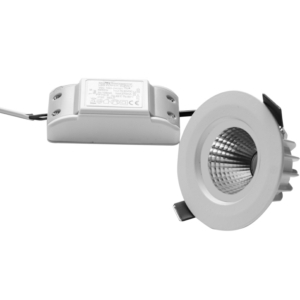 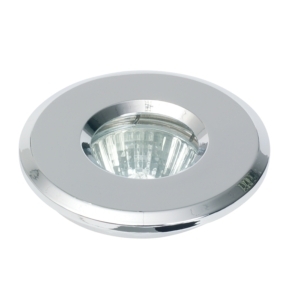 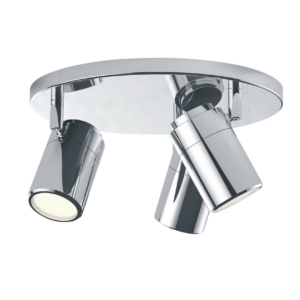 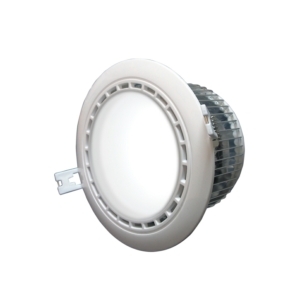 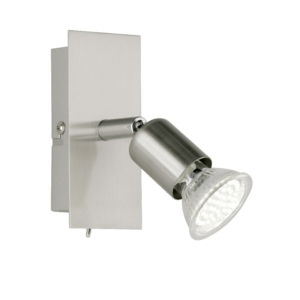 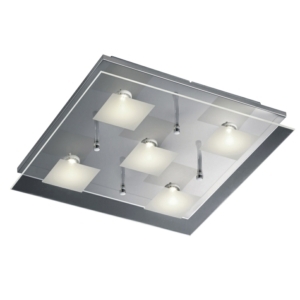 We supply fixed fire rated ceiling spotlights as well as contemporary ceiling light fixtures. 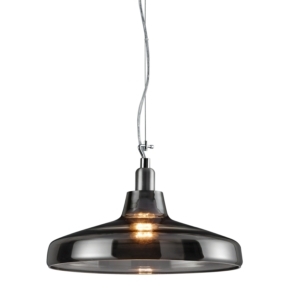 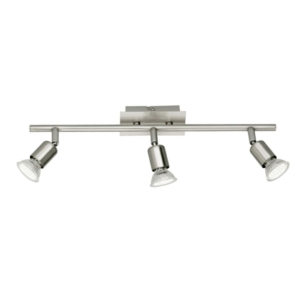 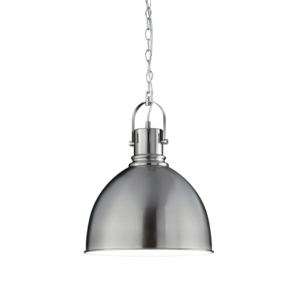 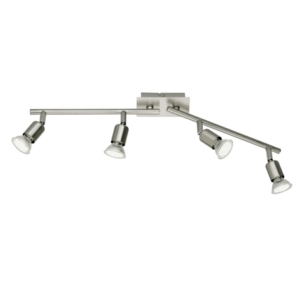 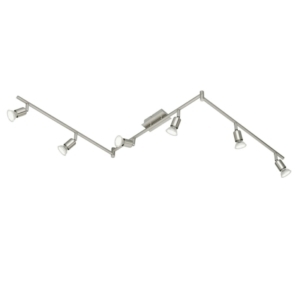 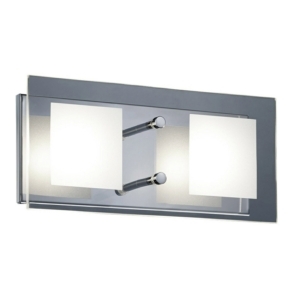 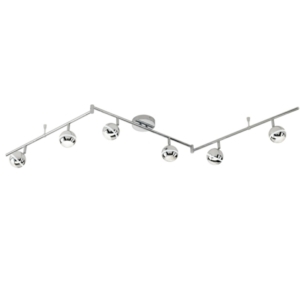 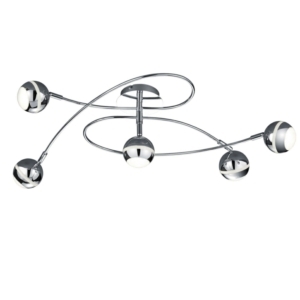 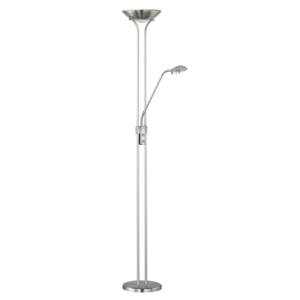 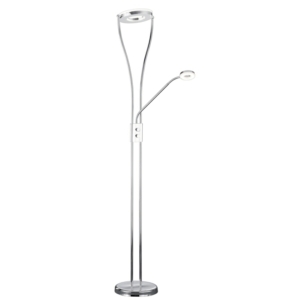 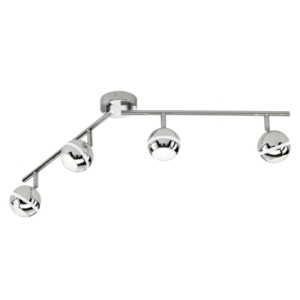 Some of our most popular products are the designer pendant and spotlights. 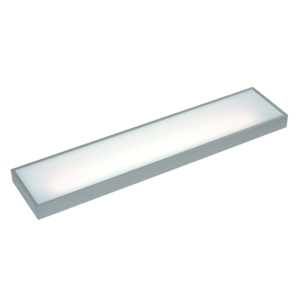 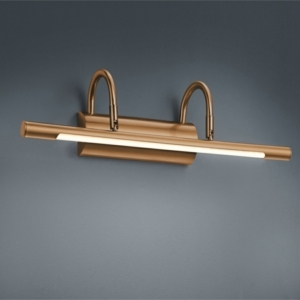 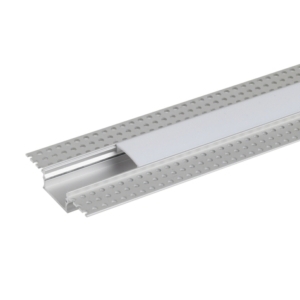 Several types of illuminated floating shelves are also available as well as up/down and recessed wall LED lights suitable for any living room. 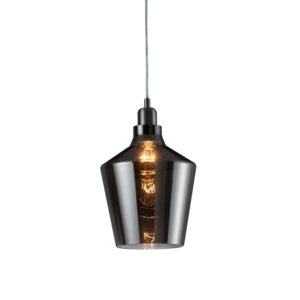 All orders over £40 are eligible for free UK mainland shipping.